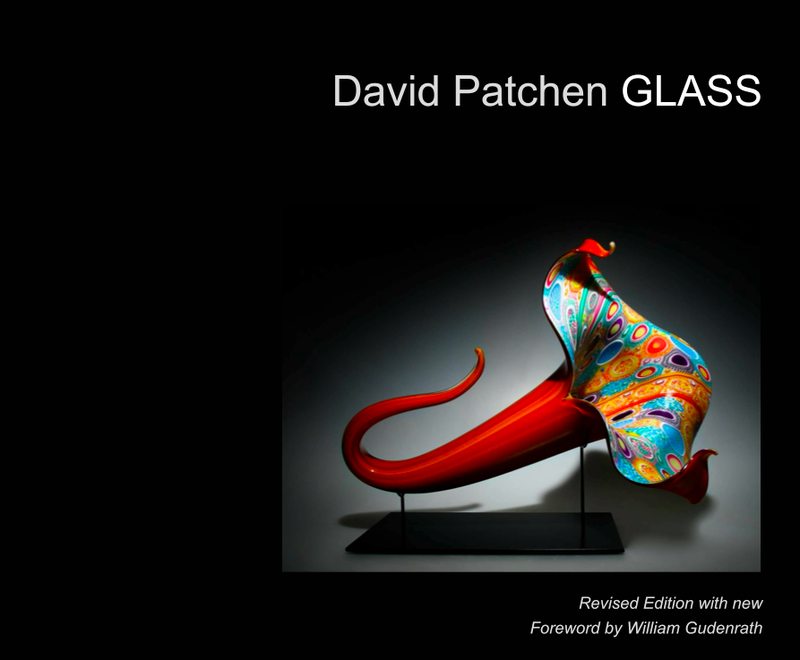 The 4th edition of my book, with a foreword by Bill Gudenrath of the Corning Museum of Glass is now available. It's significantly updated and reflects my most recent work and new series. The foreword by Bill Gudenrath provides a brief summary of the history of murrine and offers context and an editorial perspective to my current work. You can order them from me here. Or you can download an electronic pdf version here. Permalink Submitted by jinst3011m on Thu, 03/08/2018 - 1:14am. Permalink Submitted by jinst3011m on Fri, 03/09/2018 - 10:55pm.